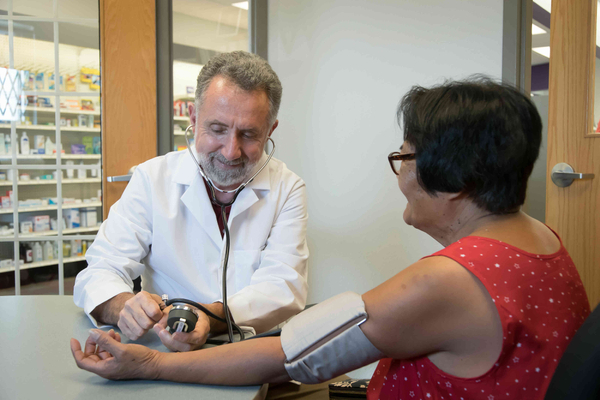 Participating in regular health and wellness screenings is a proactive way to stay healthy. The Medicine Shoppe® Pharmacy offers free health screenings, evaluations, and information sessions to help you understand how to maintain and enjoy a healthy, active lifestyle*. We also host regular clinics and information sessions about various health topics*. Stop by the pharmacy or follow us on social media to find out where and when our next meetup will be. Make The Medicine Shoppe® Pharmacy your healthcare destination for these screenings and more.